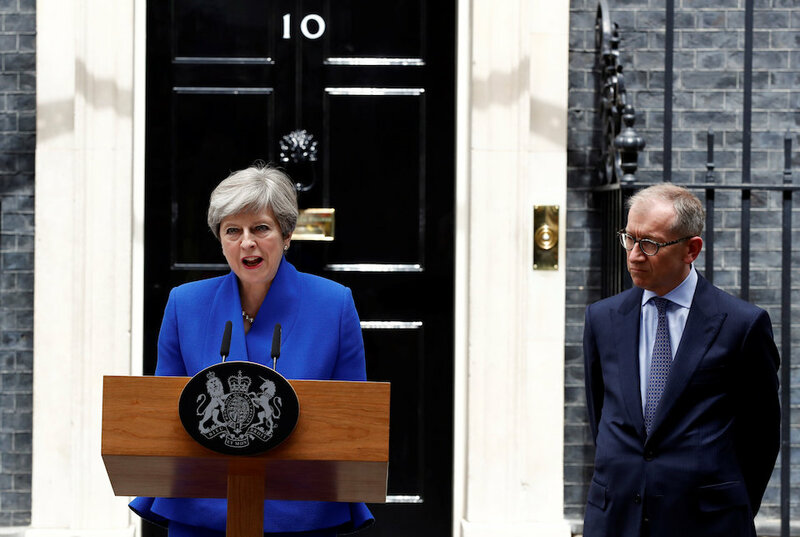 British voters have shown Prime Minister Theresa May the door. The implications of this drubbing for the Conservative government are profound, for May as Prime Minister, but with much deeper implications for Britain. British Prime Minister Theresa May said she would lead a minority government backed by a small Northern Irish party after she lost an election gamble days before the start of talks on Britain’s departure from the European Union. 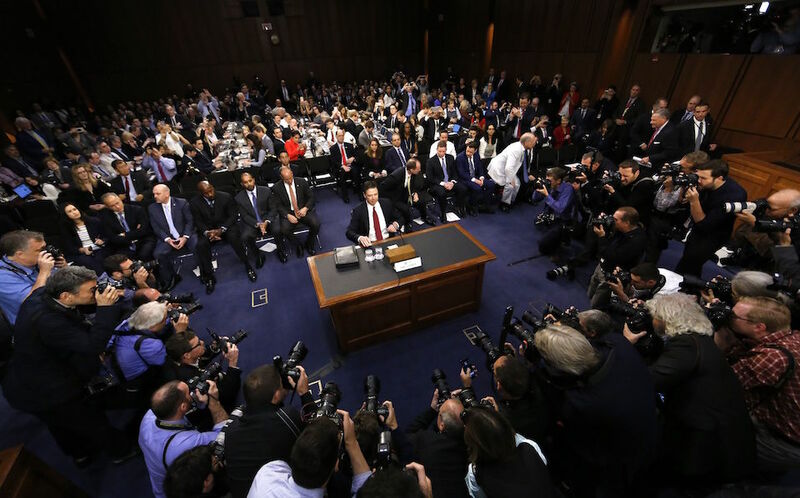 How Americans responded to testimony by former FBI director James Comey, before the Senate Intelligence Committee, had a great deal to do with their political persuasions. 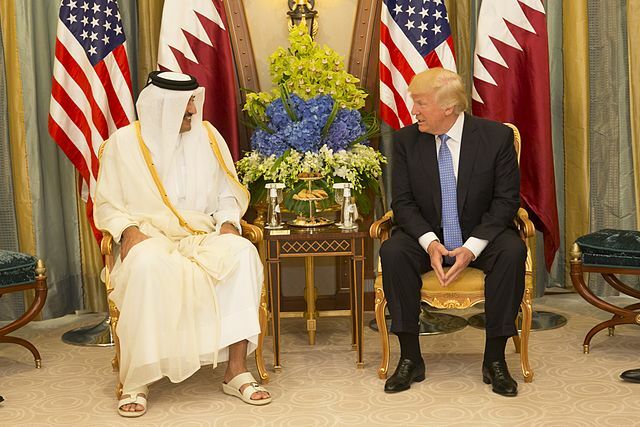 Donald Trump, who pronounced Middle East rivalries a “battle between good and evil,” provides the world a master class on how ignorance and miscalculation by a United States president can trigger conflict and set the stage for war. World Oceans Day, an international event that’s commemorated on the 8th June every year, is a chance to reflect on the importance of oceans, whether you live next to the sea or many thousands of kilometres inland.